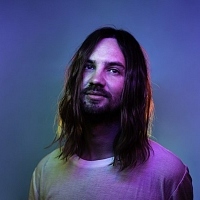 Tame Impala are a multi award-winning Australian surf-rock and indie outfit fronted by singer and multi-instrumentalist, Kevin Parker. Album releases include their 2010 debut, "Innerspeaker", plus "Lonerism" (2012) and 2015's "Currents". As well as WAMI and ARIA awards, the band won the 2016 "Best International Group" Brit award.